The long-term goal of our research is to define the pathways that integrate activation of growth factor, chemokine and adhesion receptors to the regulation of morphogenesis, cell polarity, growth, differentiation, adhesion, and migration during cancer and in response to injury. We have a long-standing research interest on the role of protein tyrosine phosphorylation in tumorigenesis and regeneration following injury. 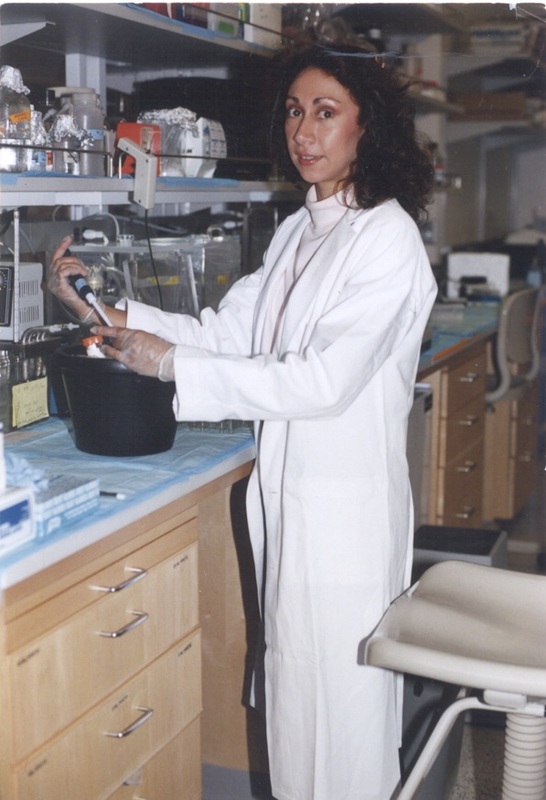 Our early research led to seminal discoveries that defined the critical pathways employed by the Bcr-Abl tyrosine kinase to induce human leukemias. Currently, we are employing novel animal models to investigate the role of tyrosine kinase signaling networks in the regulation of cell polarity, growth, differentiation, adhesion and migration required for tumor progression and the regeneration response following injury. In particular, we are dissecting the pathways that modulate the crosstalk between multiple cell types during tumor metastasis. Disrupting these “intercellular conversations” is expected to generate new targets for therapeutic intervention. Specifically, we focus on the role of the Abl family of tyrosine kinases, Abl1 and Abl2 (Arg), and associated actin regulatory proteins in diverse cellular processes leading to changes in cell morphology, motility, invasion, adhesion, as well as cell growth and survival. Among the research areas currently being pursued in our laboratory are defining the mechanisms that regulate the cross-talk between cancer cells and associated cells in the tumor microenvironment. ABL kinases promote metastasis of lung cancer cells harboring EGFR or KRAS mutations. Inactivation of ABL kinases suppresses lung cancer cell metastasis and ABL kinases are required for expression of pro-metastasis genes in lung cancer cells. ABL-mediated activation of the TAZ and beta-catenin transcriptional co-activators is required for lung adenocarcinoma metastasis. High-level expression of ABL1, ABL2 and a subset of ABL-dependent TAZ- and beta-catenin-target genes correlates with shortened survival of lung adenocarcinoma patients. Thus, ABL-specific allosteric inhibitors might be effective to treat metastatic lung cancer with an activated ABL pathway signature. The ultimate goal of our studies is to develop novel therapies for the treatment of metastatic solid tumors by targeting not only cancer cells but also associated stromal cells in the tumor microenvironment. Repair following injury requires dynamic intercellular signaling to promote the proper balance of proliferation and differentiation of specialized epithelial progenitor cell populations required to restore normal lung epithelial architecture and barrier function. Absence or imbalance of these processes may result in death or long-term pulmonary disease among survivors. Currently little is known regarding the identity of signaling networks that might be effectively targeted to promote recovery from lung injury. Unexpectedly we found that inhibition of the Abl kinases promotes lung epithelial regeneration in mice after bacterial pneumonia challenge. Further, pathogen exposure elicits a dramatic increase in Abl1 expression in bronchial epithelial cells. Our exciting data demonstrate for the first time that inactivation of Abl kinases in a mouse model of bacterial pneumonia promotes alveolar epithelial cell regeneration. 308 Research Drive, C-233A LSRC Bldg. Pendergast Lab is powered by WordPress at Duke WordPress Sites. 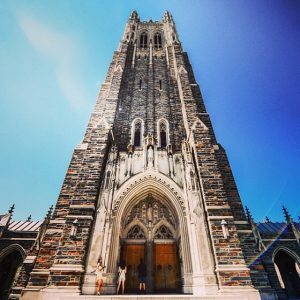 Please read the Duke Wordpress Policies. Contact the Duke WordPress team.